What will make your site an eye-catcher? Is that an exclusive design, impressive usability or both? The right choice of a ready-made web template for your new web design project is one of the fundamentals that will make your site a success. Is that a minimalist or attention-grabbing design that you want to deliver to your online resource? Is it a blog, portfolio, business or eCommerce project that you’d like to launch or update with a new style? Take a look at the following collection of the top trending themes from templates.com for June 2018. The compilation includes themes for different topics and purposes of use. The clean and modern-looking layout of the template is intended to bring a professional and reliable style to jobs portals. 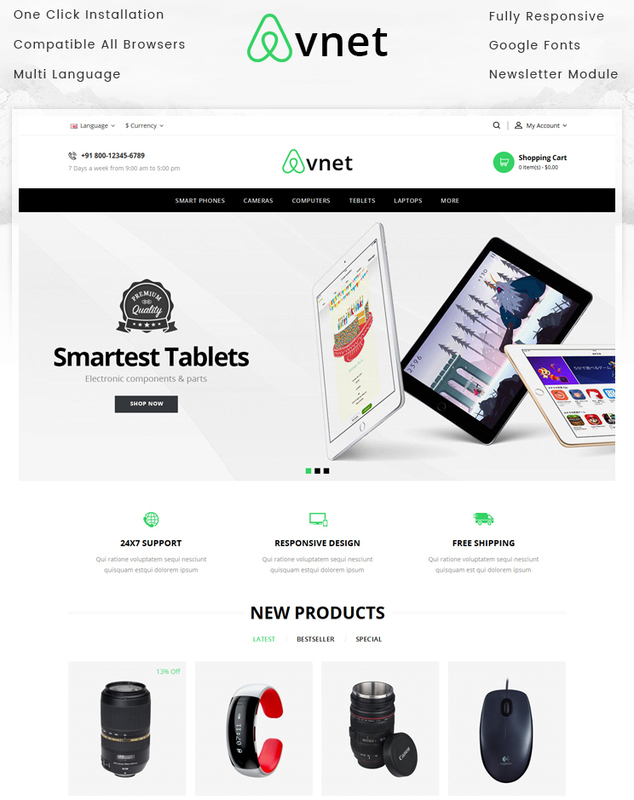 This is a Bootstrap-based web theme that is intended to adjust to all screen sizes automatically. The theme is SEO-friendly and built with valid code. Thanks to the regular free updates it will remain up-to-date for a lifetime. 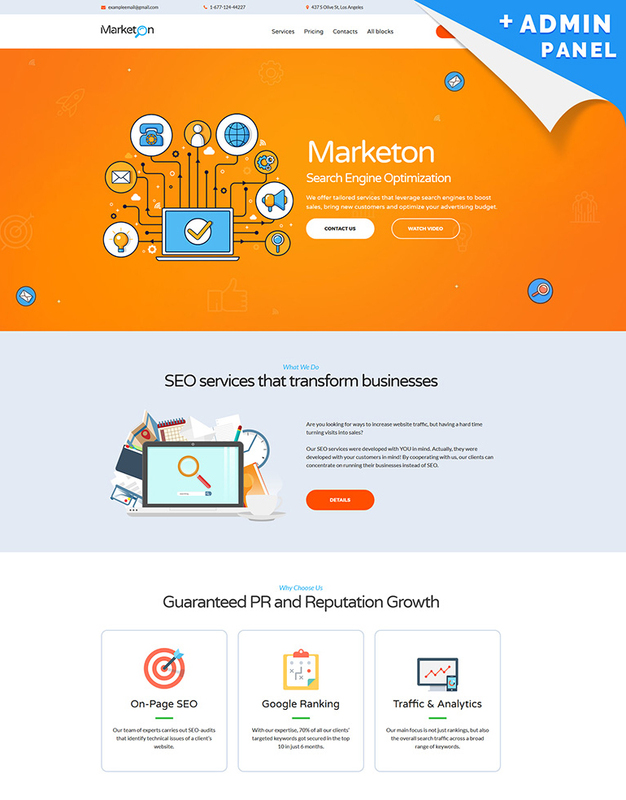 SeoBiz is an SEO HTML Landing Page for SEO agency and digital marketing agency. 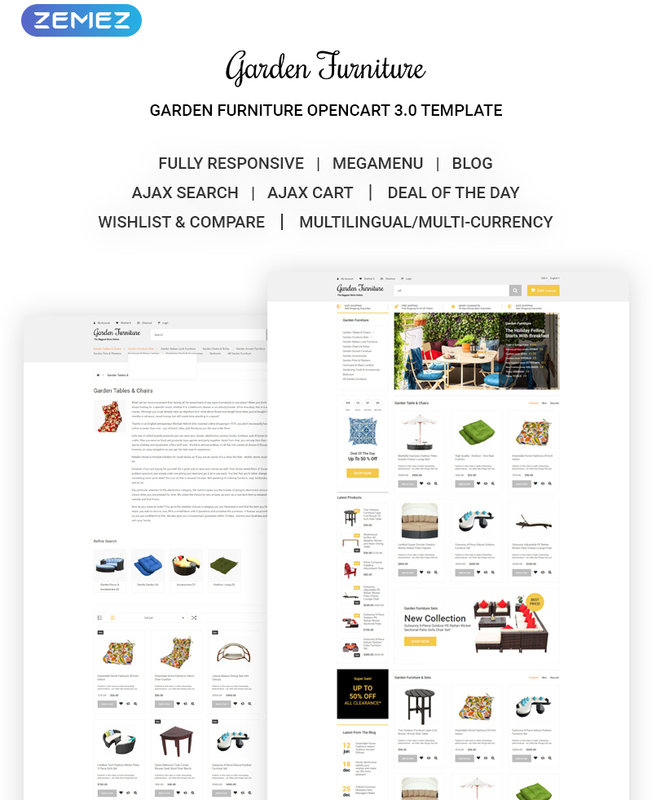 There are 4 home styles being included in the download package of the template. Lots of CSS and JQuery animations provide for a more remarkable data presentation on your landing page. 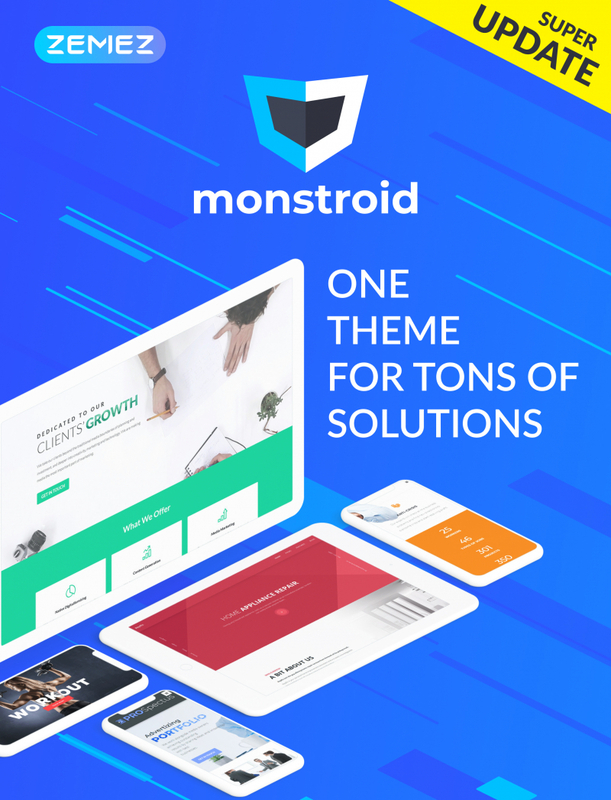 Monstroid WordPress theme grows bigger and more advanced. Recently, it has received a brand-new update that has delivered a bundle of new niche-specific skins and customization options to the multipurpose design. 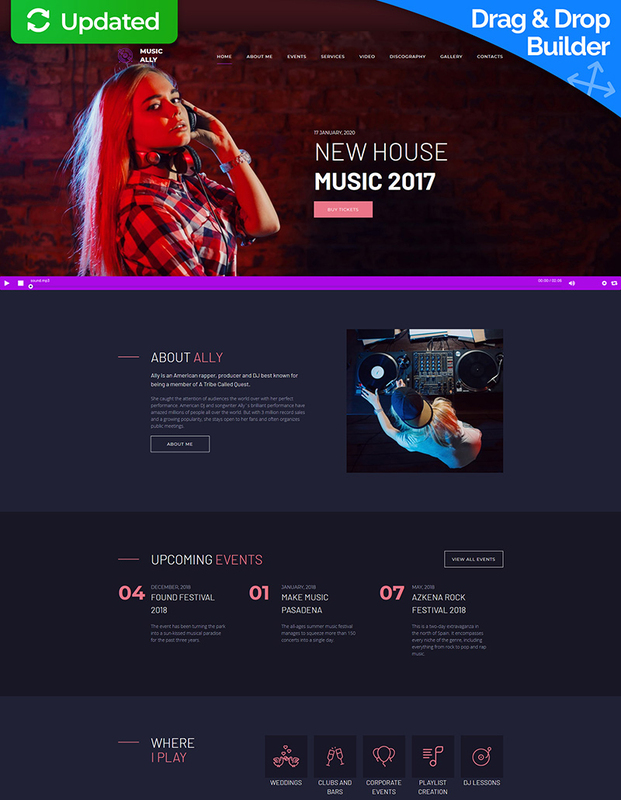 The fully editable layout of the template is ready to be modified code-free by means of the integrated live page builder. The theme is intended to be used for the launch of the content-rich design and photography websites. The clean and spacious layout of it pages is intended to keep the users’ attention focused on the content that you’ve provided on the web page. There 2 demo versions being included. 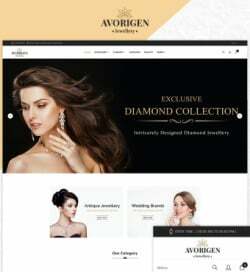 All elements of the theme’s design are 100% responsive. 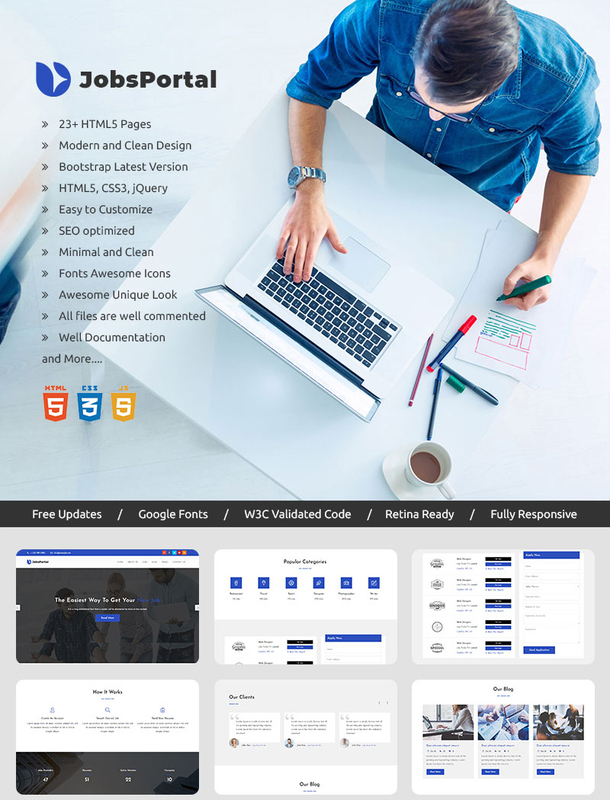 Intense HTML5 website template is loaded with an impressive collection of pre-designed responsive pages and layouts that are suited to be applied for a range of purposes. The theme is quick and easy to modify owing to the built-in Novi page builder. A variety of header and footer layout options, blog/portfolio/eShop templates, and a handful of reusable elements are provided at absolutely no cost. The theme is ready to be used for a range of music-related sites. A contemporary design of the theme is enhanced with the usable modification options, making it possible to adjust the ready-made design in the way that suits your online project ideally. The built-in drag-and-drop page editor allows you to personalize the theme’s look and feel code-free. 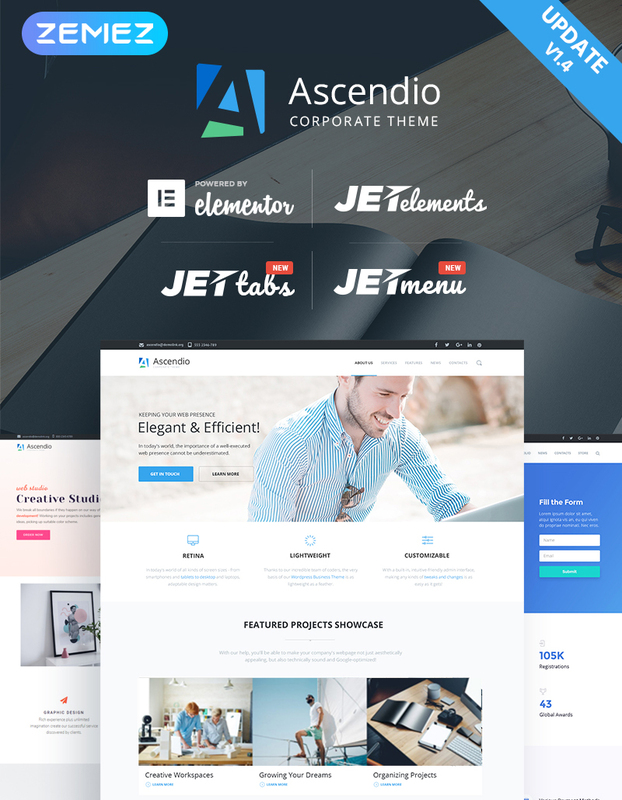 Ascendio is the ultimate WordPress template that is intended to become the solid foundation for a range of business and corporate sites. It’s based on Elementor page builder, which allows you to modify the theme’s structure in the visual mode. Additionally, you’ll be provided with the free access to the collection of JetElements modules and extensions that are developed to be compatible with Elementor page builder. 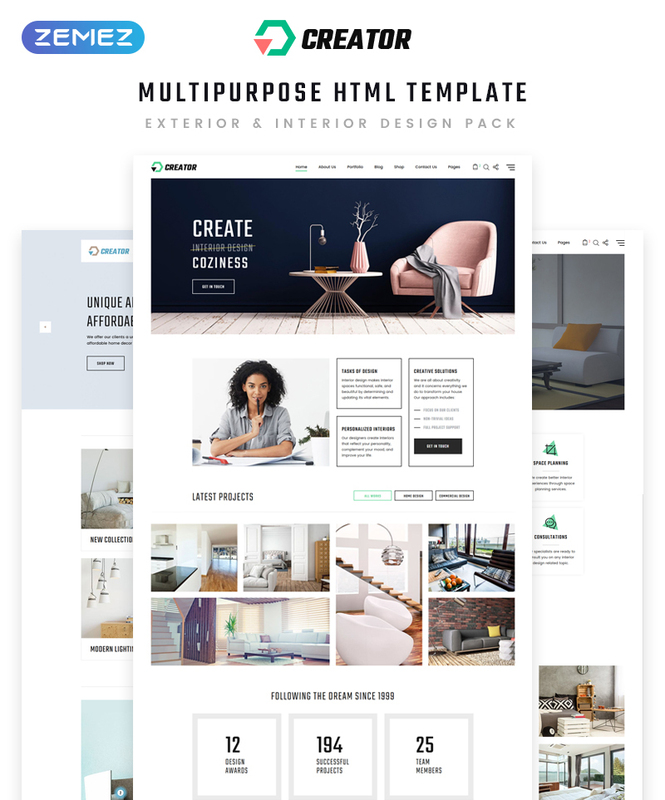 Creator is a feature-rich multipurpose web theme that’s best suited to be used for the launch of home decor and interior design businesses. It contains a collection of niche-specific homepage layouts that are intended to be used for Landscaping, Feng Shui, Flooring, Windows & Doors, and a range of other businesses. The fully editable layout is enhanced with 45+ fully editable HTML5 pages, header and footer layouts, multiple gallery types, etc. 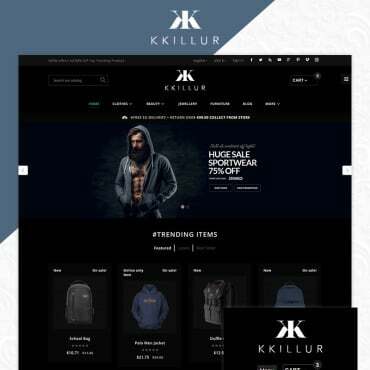 The theme will appeal to everyone looking forward to building a usable web store with WooCommerce. Woostroid is one of those feature-rich themes that include everything that’s needed for the launch of conversion-optimized online projects. Tweaking the theme’s layouts is really quick and effortless owing to the integrated Elementor page builder. There is a rich collection of free demo skins and GPL license, which allows you to install the template on the unlimited number of domains. 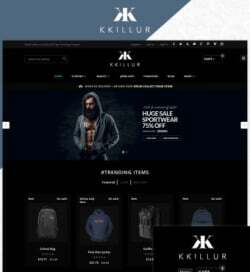 Use the theme for the quick launch of mobile web stores. It features a clean and spacious layout that is optimized for the flawless performance in all web environments. The theme is built with the valid code and the contemporary SEO practices in mind. In addition to the eCommerce features, it contains the blog module. 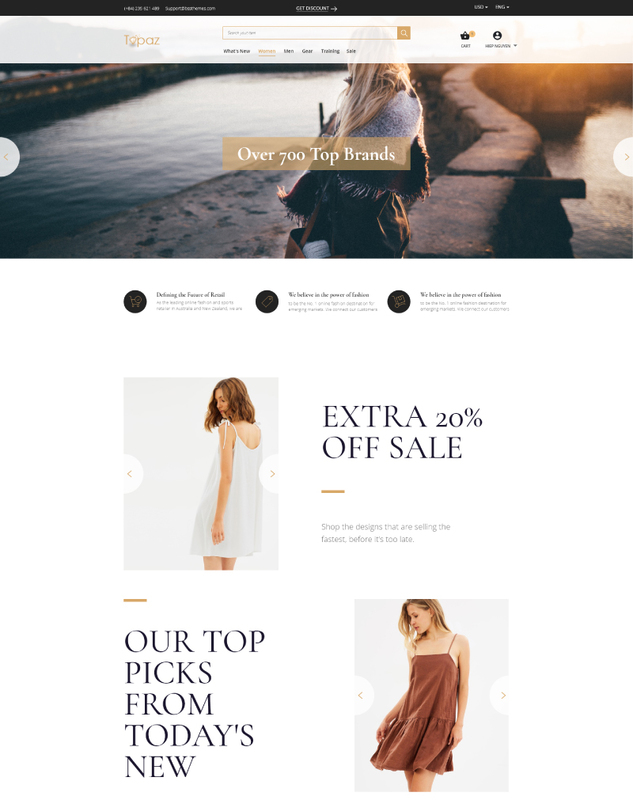 Use the template to launch content-rich fashion and beauty eCommerce sites. 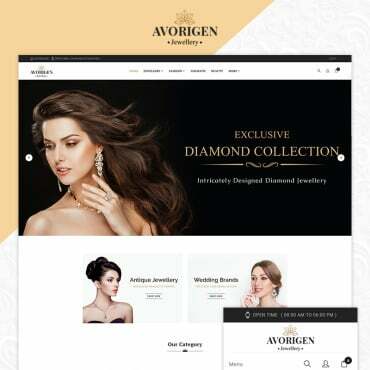 The elegant and appealing presentation of the theme’s pages makes it the ideal fit for the launch of lingerie stores. 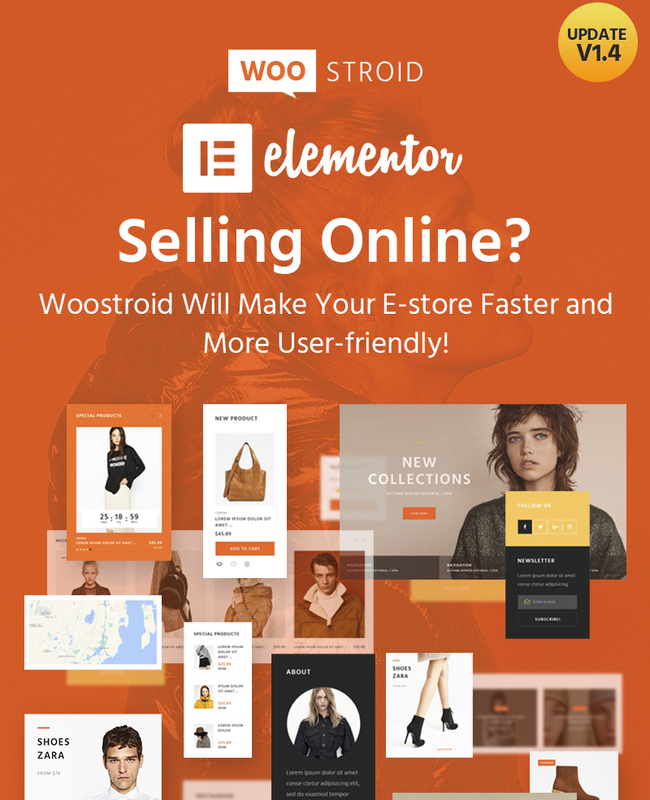 Integrated with Elementor page builder, the theme’s structure can be modified effortlessly, as you simply drag and drop multiple design elements. 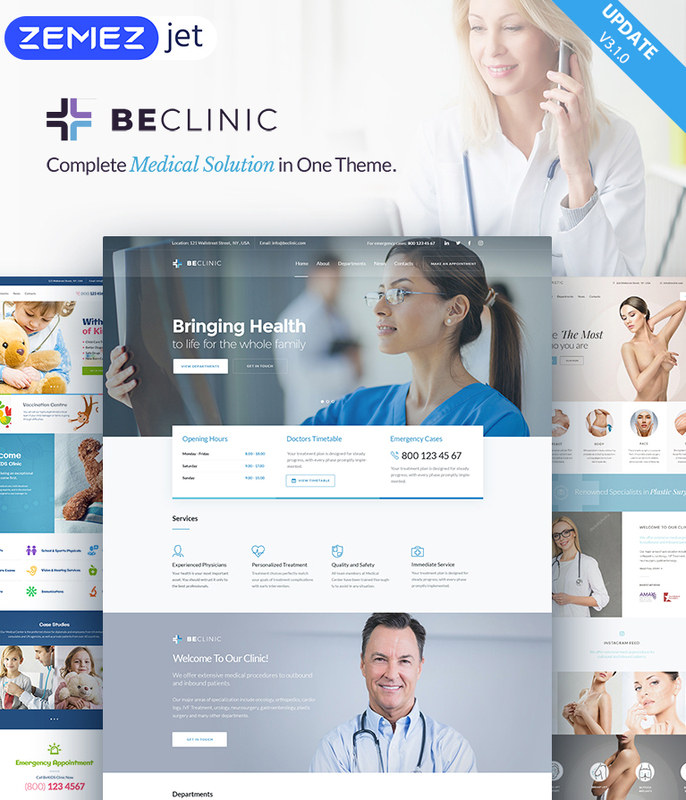 BeClinic is the ultimate WordPress template that is suited to be used for a range of medical and healthcare purposes. The theme includes regular free updates and free 24/7 lifetime support. Thanks to the growing collection of niche-specific skins you will be able to launch your clinic, cosmetology, plastic surgery, dentist or any different web resource straight out-of-the-box. 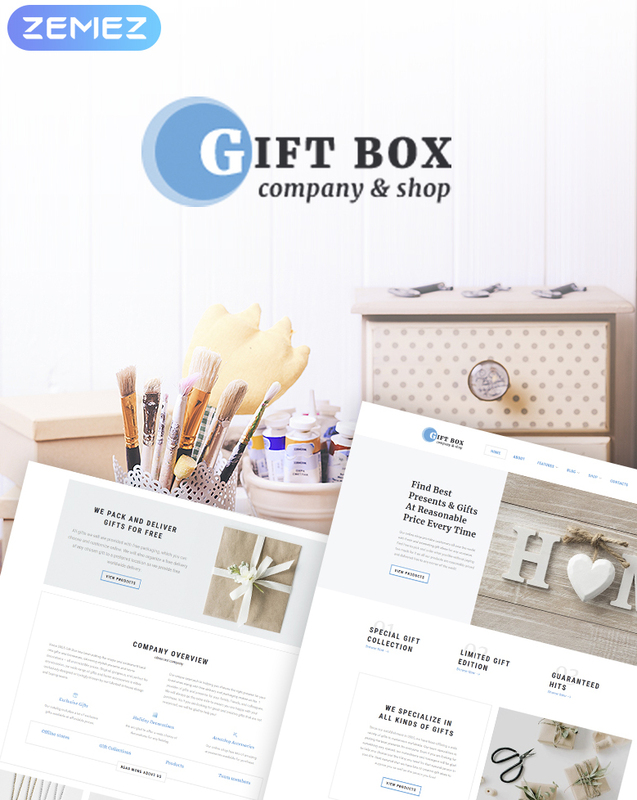 Create gifts, holidays, and flowers shops using the following WooCommerce template. Being designed and developed as per the modern-day web requirements, the theme is intended to be adjusted as per your own needs using a pack of custom tools and extensions. It’s built with Elementor. Collection of ready-made pages and layout options are ready to be customized code-free. 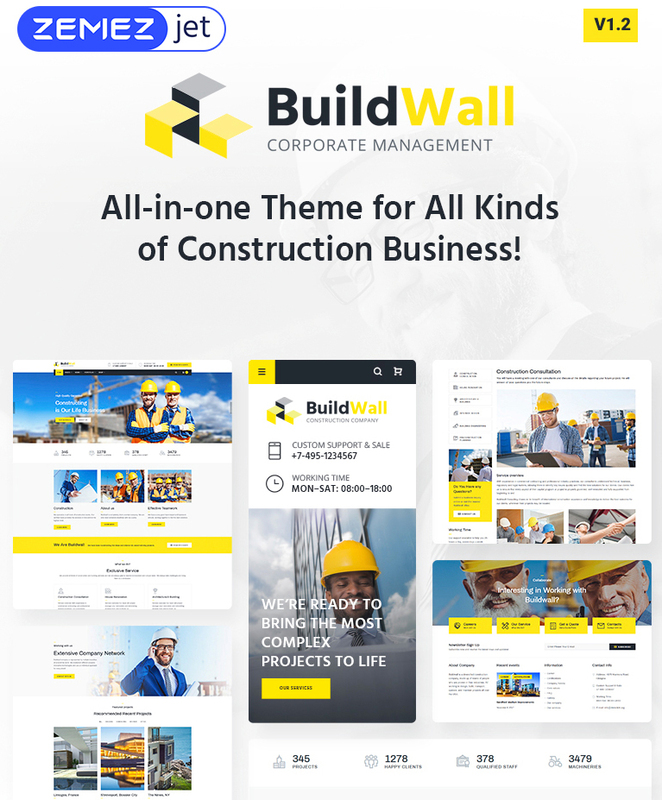 The template is designed to become a powerful foundation for design, architecture, and construction companies websites. It contains 50 ready-to-go pages that are ready to be customized with the help of Elementor page builder. The theme includes a rich collection of skins and ready-made layouts that can be modified to meet your specific requirements. 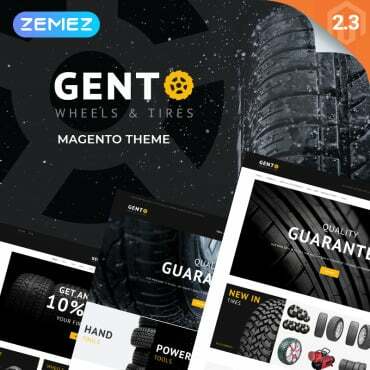 The fully responsive layout of the template is intended to become the rock-solid foundation for the development of business and financial landing pages. Thanks to the integration with the smooth and usable animation effects, you can keep the users more engaged with your data as they browse the page. 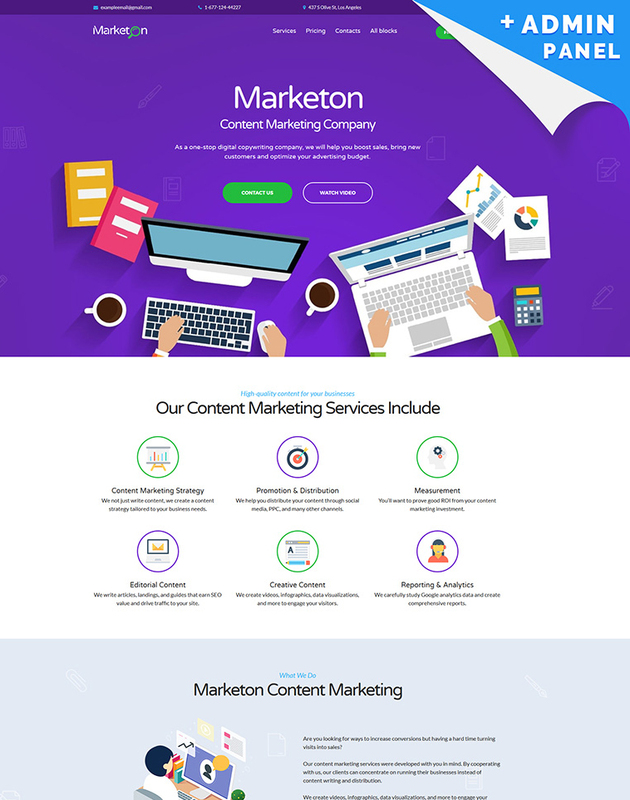 Build remarkable landing pages for content marketing agencies. The intuitive drag-and-drop admin panel of the template is intended to be customized code-free even by those users who have little to no coding skills. The theme contains all widgets and content modules that you will need to build a remarkable presentation for your business. 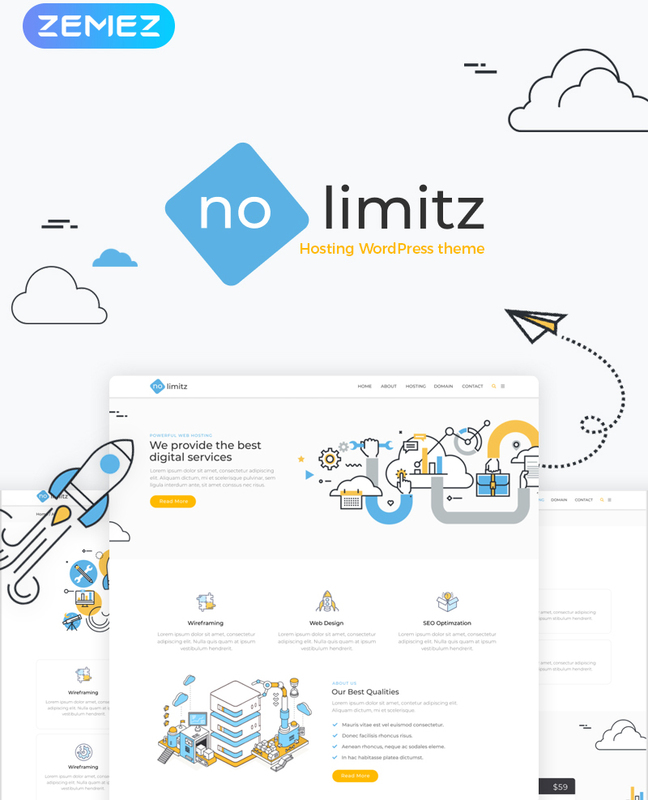 NoLimits is intended to be used for building a remarkable online presentation for hosting, Internet, and computers websites. The clean and minimalist layout of the template is enhanced with custom drawings, which deliver a touch of personality to the design. 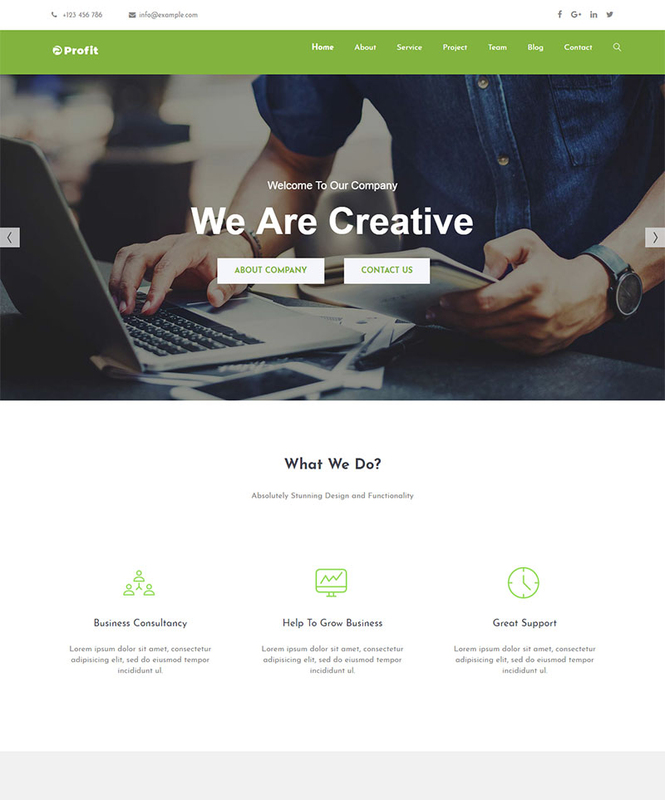 Using this responsive website template, you will be able to create an engaging and functional landing page template for your marketing agency. The theme is integrated with the drag-and-drop admin panel and a selection of custom tools that provide for its worry-free modification. A list of must-have widgets allows you to enhance your landing page presentation by means of the parallax effect, custom color scheme, videos, etc. As the name suggests, the template is intended to be used for exterior and interior design furniture sites. The fully responsive layout of the theme’s pages is intended to adjust to all screen sizes automatically. The template is loaded with all tools and features that are needed to boost the usability of eCommerce projects. For example, the download package contains Ajax search, Ajax cart, deal of the day, wishlist & compare, and other handy options. 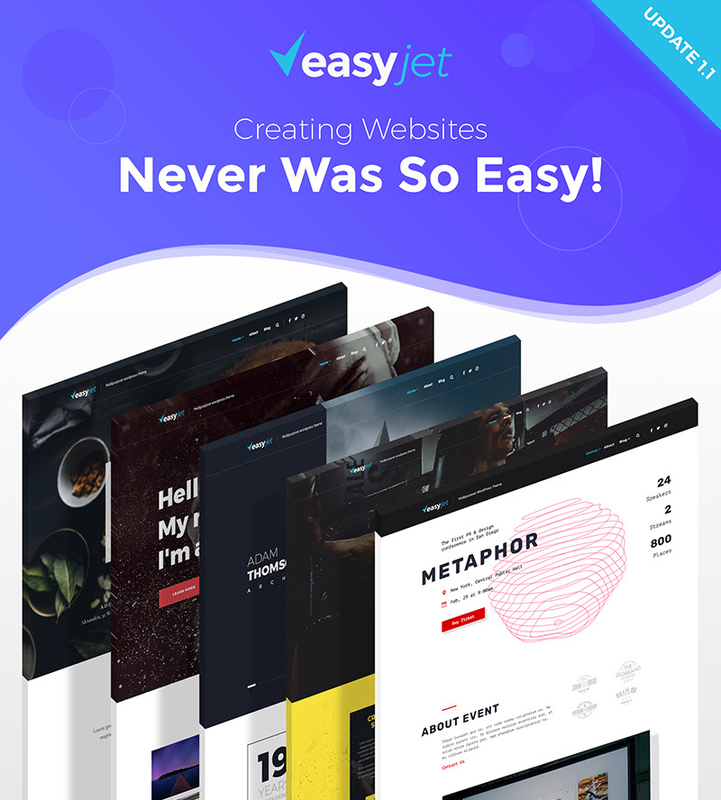 EasyJet is a usable and flexible WordPress template that’s intended to be used for the launch of a range of business, construction, architecture, and design sites. 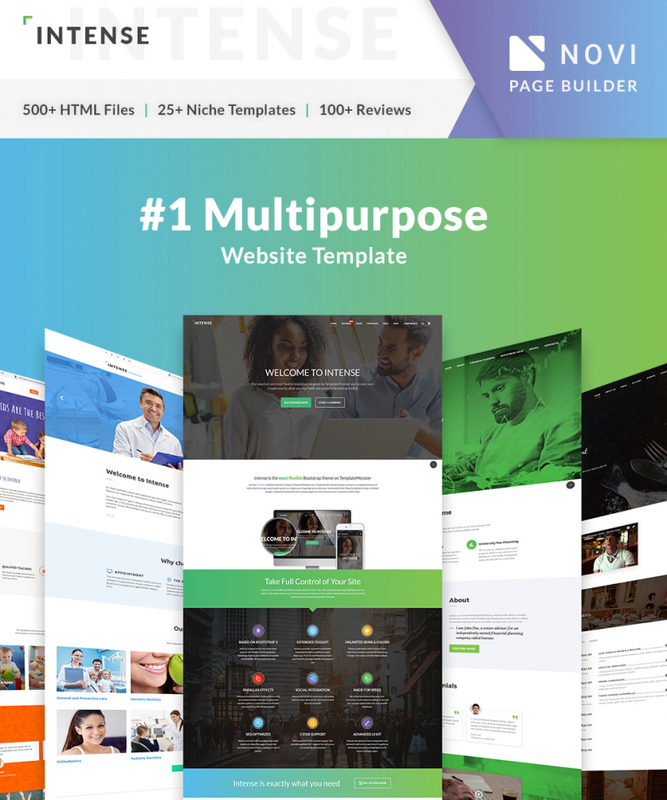 Downloading the template you will be able to choose from 12+ stunning homepage layouts that are intended to be used for Event, Crossfit Studio, Spa salon, Business, and other niche-specific sites. 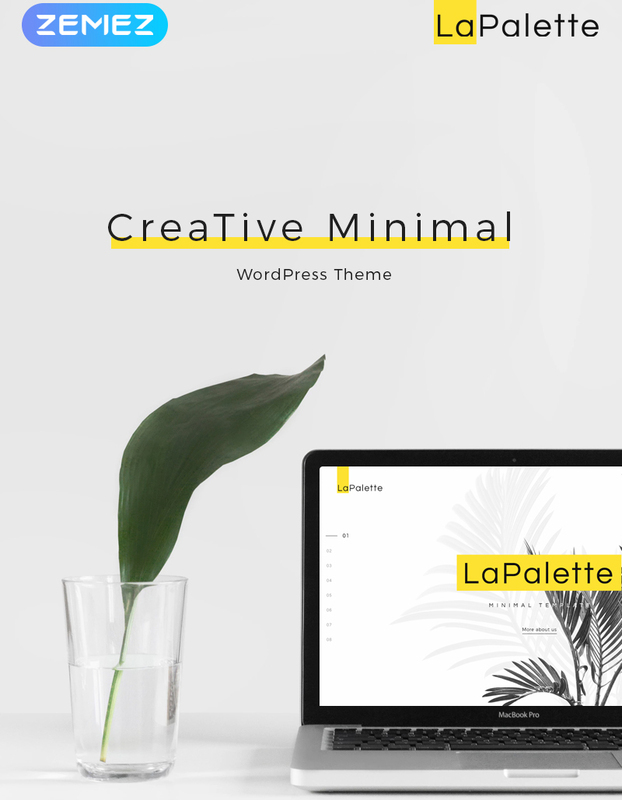 If you are looking for a creative web design for your design and photography online project, then you can go ahead and try La Palette in action. The theme can be modified code-free owing to the integrated Elementor page builder. The theme is built with the mobile-first paradigm, so you do not need to worry about the way your site’s data will be displayed on smaller devices. 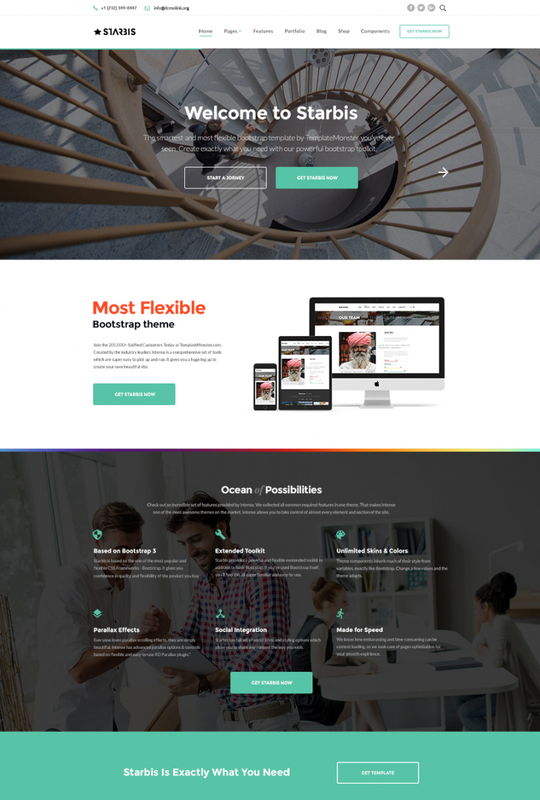 Starbis is a functional and dynamic web theme that’s intended to be used for the development of a range of business, financial, and startup online projects. The fully responsive layout is powered by the advanced Bootstrap 4 framework. 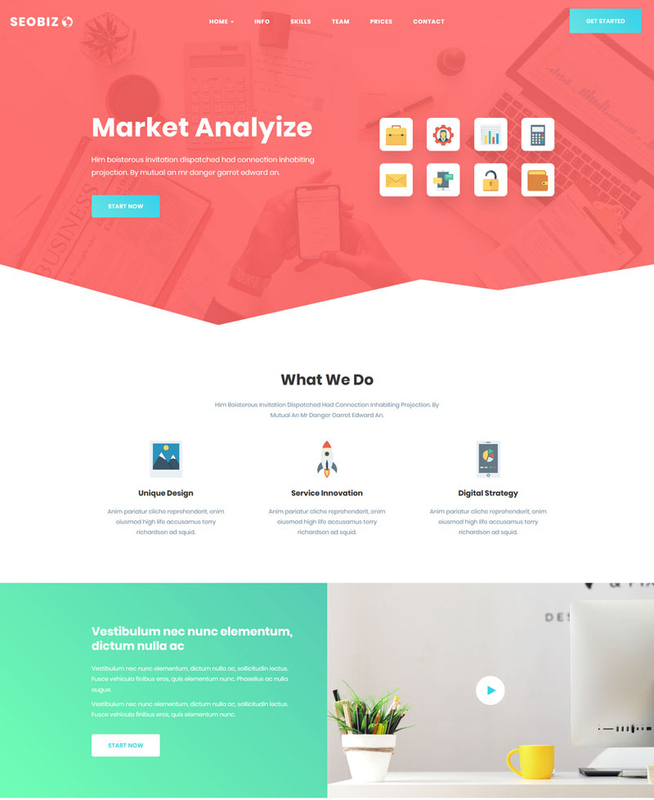 The theme’s download package contains 100+ fully editable HTML files, Blog/Portfolio/eCommerce Shop templates, several header and footer styles, as well as working Ajax forms that are ready to be added to your site straight away.